Be an Experts Advisors, that implement the most effective and proven Marketing Strategies to deliver a "WOW" client experience. Empower Real Estate Expert Advisors within our community through, embracing personal growth, teamwork & education. New York Real Estate Experts does more than just sell properties. They provide each of their clients a unique buying experience and find each of them "that special place" to fulfill their goals and dreams. They give to each of their clients a sense of community, a sense of belonging, and a feeling of "coming home"
A lifelong resident of Westchester and Bronx, New York, Rummy Dhanoa is personally committed to his community and actively participates in informational events and seminars and supports local football and softball teams. Demitrio is a seasoned real estate professional of over 16 years. In addition to working with buyers and sellers Demitrio brings a wealth of experience in residential and commercial finance, construction project management and real estate development. When looking to buy a home in New York, who else would you want assisting you than a native New Yorker? Kavita is a New Yorker, through and through. She started her early childhood in the Bronx and later moved to the city of Yonkers to finish up her high school education, where she remained for 15 years. She currently resides in Yorktown Heights. Her passion and commitment to Westchester County communities, neighborhoods, schools, museums, small-businesses, and most importantly -- the people, inspired her to invest her experience and expertise with the New York Real Estate Experts team. Kavita's most notable characteristics that separate her from the rest the industry is her unwavering dedication and commitment to assist her clients in acquiring the home of their dreams. She works relentlessly behind the scenes to ensure a smooth and comfortable experience for her clients. Her competence and compassion have laid the foundation for her vast network of homeowners, renters, investors, landlords, and developers. 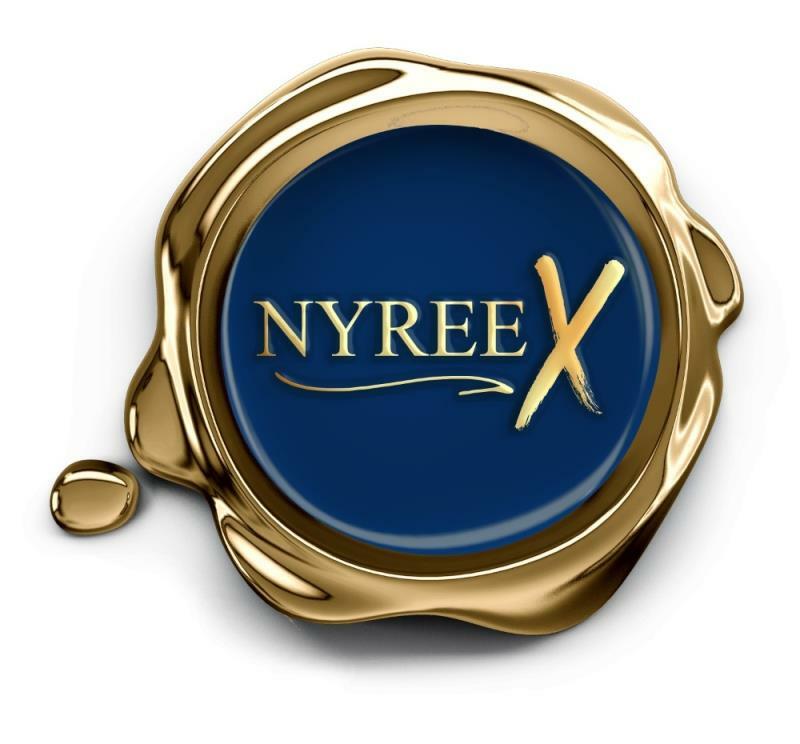 Here at New York Real Estate Experts, we strive to provide our clients with proven experts in various capacities to assist with the home-buying or renting process. Kavita’s GOAL is to provide quality customer service from start to finish. She firmly believes that clients should not be left to navigate the real estate quagmire without a guide. She works to ensure that your Buying, Selling or Renting experience should be an enjoyable one! She specializes in Westchester and the Bronx Market by bringing in her insider-experience and knowledge to the table, yet offers service to all other areas based on her client’s needs. Her number one priority at all times throughout the process is her client. If you are looking for an agent that knows that success and achievement are by-products of hard work and great relationships and will ensure that you are the priority, please contact Kavita today! She would love to assist you with all of your real estate needs. Experience with real estate investing from His Grandfather, Marc has a talent of finding the home that fits the criteria you as a buyer are looking for. With his business, he focus on making it the most unique and comfortable leaving his journey with you unforgettable. New York Real Estate Experts don’t just sell properties. They provide each of their clients a unique buying experience and strive to find each of them a sense of community, a sense of belonging, a “special place" to fulfill their goals and dreams. A place they can call...HOME. New York Real Estate Experts was founded by Rummy Dhanoa, a lifelong resident of Westchester and Bronx, New York. Rummy is personally committed to his community and actively participates in informational events and seminars and supports local football and softball teams. After graduating with a Bachelor's Degree in Business Management from Mercy College, he worked for Trade Out in Valhalla as part of a technical support team overseeing the completion of sales calls. In 2000, he joined Studio Direct in Manhattan, NY where he worked until the unfortunate events of September 11th, 2001 forced the closure of that office. An avid believer in the power of education, Rummy revamped his career with the support of his family. He became a Licensed Real Estate Associate Broker and has certifications in SFR (Short Sales Foreclosure Resource) and CHSA (Certified Home Selling Advisor). He has earned the special designations of IMSD (Internet Marketing Specialist Designation) and NAEA (National Association of Expert Advisors). In addition to these accolades, Rummy has maintained strong relationships with buyers, sellers, and investors resulting in trust, loyalty, and guaranteed success you can bet the bank on. Now that you know how the team assembled, let's focus on where they are and where they’re going; The New York Real Estate Experts team is dedicated to their clients and attend real estate classes and seminars to stay informed and stay positioned at the forefront of this cutting-edge market. This team consists of a diverse and exceptional group of individuals that work in unison toward their common goal: The strong belief in the core foundation of "Building Wealth Together". The most important accolades come not from a list of accomplishments and successes on paper, but by the experiences of actual people who have met and interacted with them. A strong confirmation or verification of the team’s success can be clearly seen through the testimonials found throughout the web from previous clients they’ve helped throughout the years. This team wants to be successful in the real estate business, but more importantly, they want to help their clients be successful in finding a home, a business, and or a community to become a part of. Bronx & Westchester based Realtor with emphasis on customer service combined with market knowledge & negotiation skills, whether you are selling or buying.